I was sent these products for free to write about, and share my opinion on! This was written by me, and is my honest thoughts. If their is one thing I love in the warmer months nice and cold ice treats. Ice cream, slushes, frozen pops, and everything else. I have always been a huge fan of frozen sweet treats! 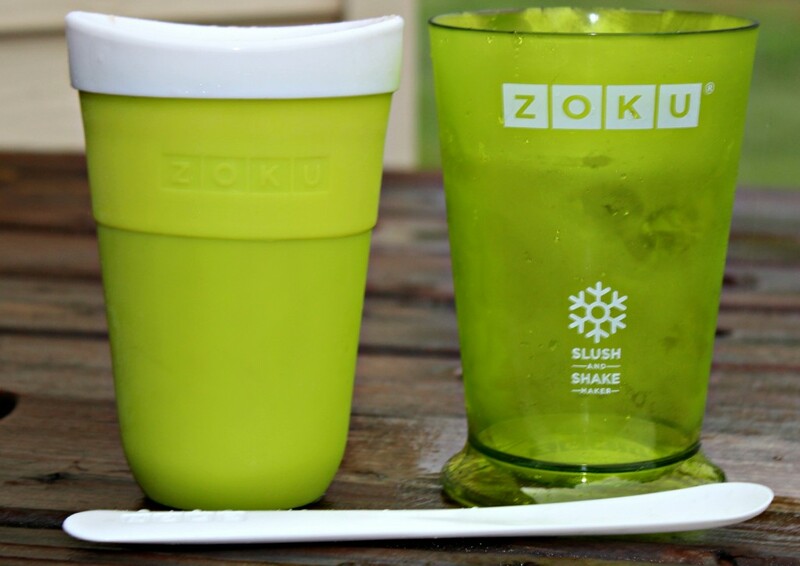 I received this Mini Pop Mold, and A Slush & Shake Maker from Zoku! I was beyond excited to try it out! I made some Raspberry Mini Pops, and they turned out great. I simply poured in my Raspberry Lemonade mix, and put the little handles on top. Popped them in the freezer, and once frozen you can pop them out so easily. The bottom is silicone so each little mini pop, seriously just pops out. Makes for an easy clean-up, and a sweet treat. 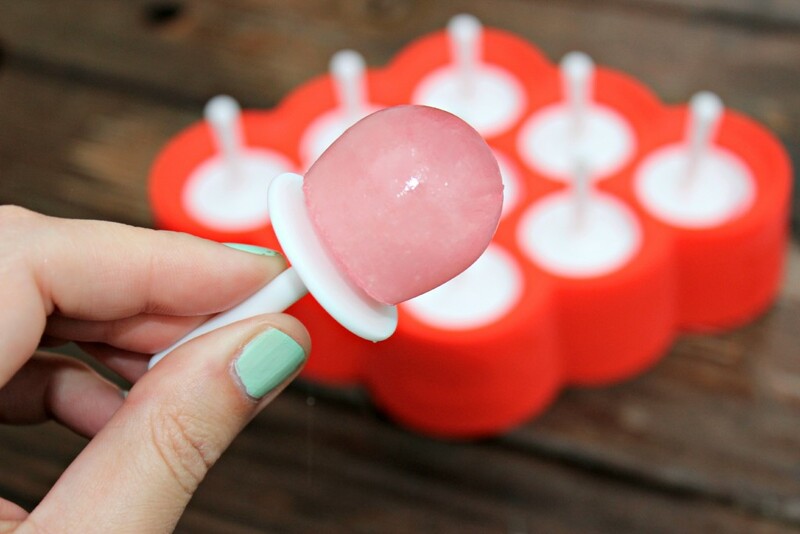 You could make any flavor you want with this mini pop maker! I just did raspberry lemonade since it has been pretty warm here, and who doesn’t love lemonade?! Now I also got this Slush & Shake Maker! This baby is awesome, for real! All you do is pop the cup into the freezer for 8-18 hours. Then once it is nice and frozen put it onto the outer sleeve, so it won’t freeze your hands, and pour your cooled drink in. You can do a cola slush, milk shake, ice cream or whatever you want! I did a slush to try it out. Every few minutes you take the spoon they give you and just scrape the sides. It will slowly start to freeze, and turn your drink into a nice slush! As you can see from the picture it is starting to form into a slush around the sides! 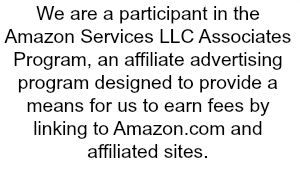 It is awesome how quick it will turn it to a slush. No shaking needed, just simply scrape sides with the spoon every now and again, and within minutes you have a perfect slush, or shake! Tada! A perfect slush, it tasted so good. I am gonna have to try to make a shake in this next, cause I love my ice cream! I haven’t had a slush in years, so of course it was something I wanted to try first. 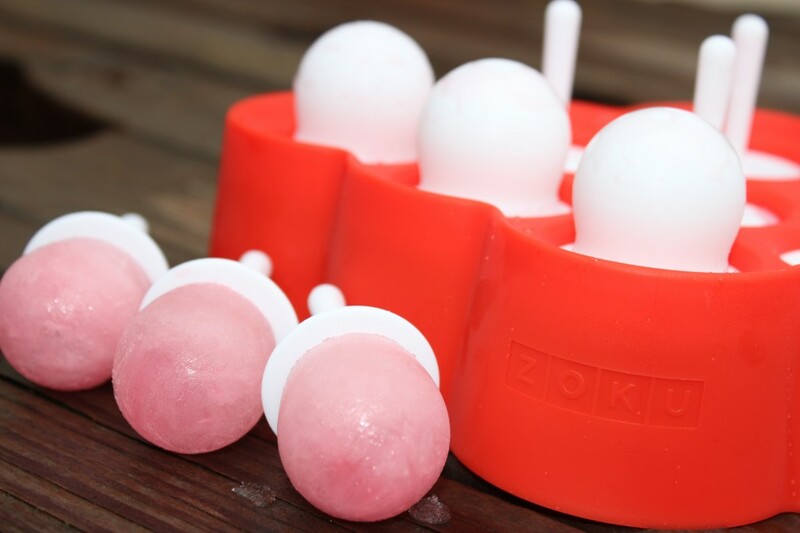 I am so impressed with both of these products from the Zoku Line! I am excited to try out some more of their products! 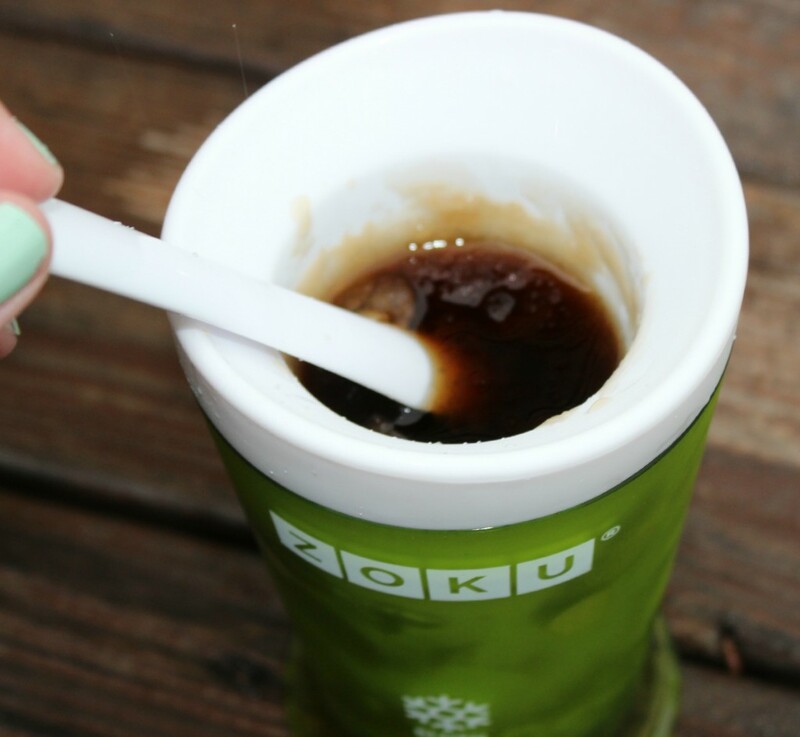 If you are interested in purchasing one or both of these Zoku Products or curious what else they have, make sure to check out their online store! I want to try out the ice cream maker and the classic pop molds next! Do you enjoy slushes, shakes and pops? If so which is your favorite? This is such a great way to give the kids a healthy treat and save money at the same time! 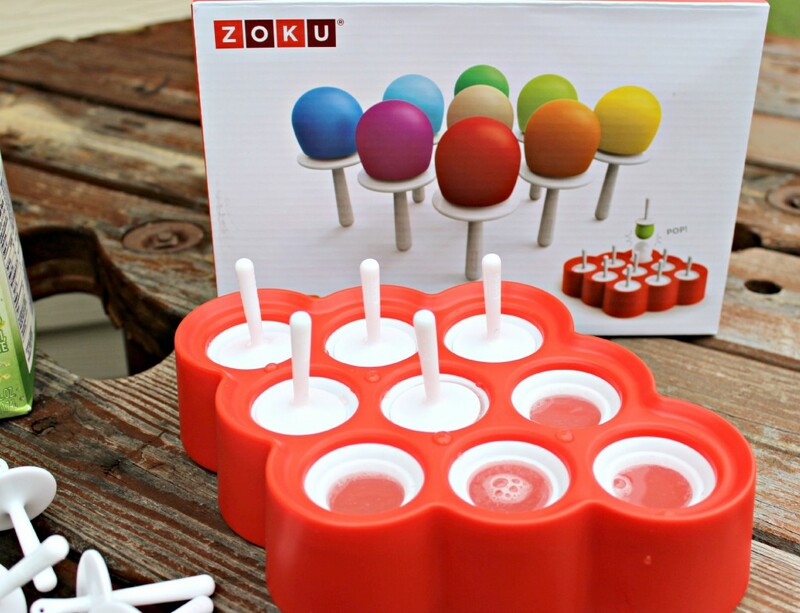 We have Zoku fish pops, aren’t they awesome? Well that is just the cutest thing. 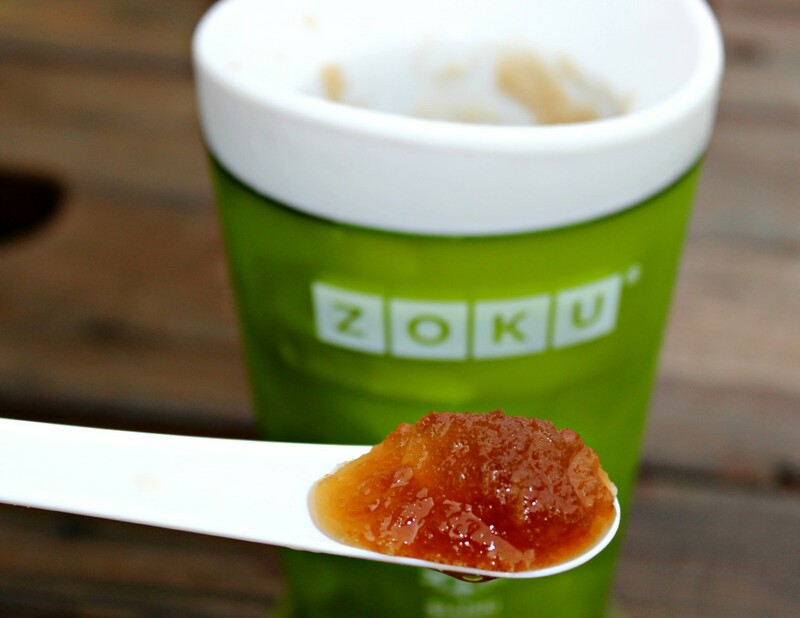 We have one of the full size Zoku’s and I absolutely love it. It’s so easy to use. The slush maker looks really cool. The pops seem pretty small, but maybe good to make flavored cubes to put in other drinks. We have both of these items and the kids love to make their own pops and slushies. It has been a lifesaver in the summer!